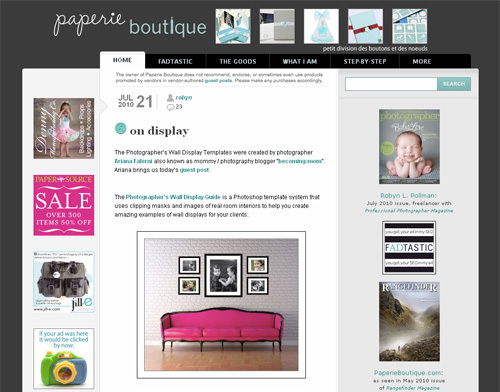 For those of you who don’t know Paperie Boutique, it started out of Robyn’s incredible flair for beautiful packaging and has since evolved into an incredible resource for portrait photographers. 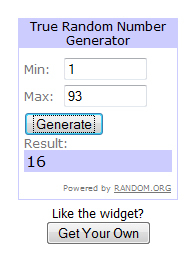 Definitely go take a look and enter to win or just browse around her gorgeous site! 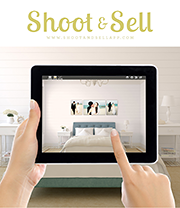 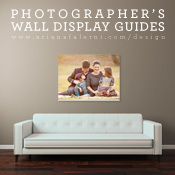 I “like” Ariana Falerni Photography on Facebook!